RiskWise Property Research CEO Doron Peleg says the research house has received a number of enquiries about Central Queensland as an investment alternative to the major East Coast hubs of Sydney and Melbourne. 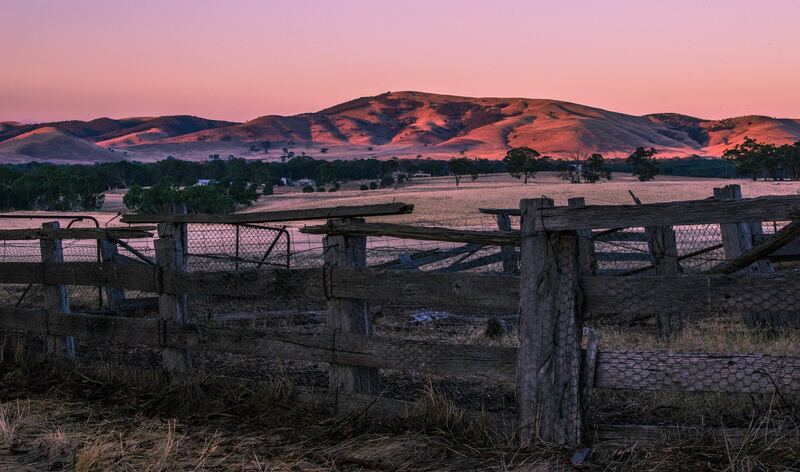 “Central Queensland is attracting a new wave of attention because many investors believe this property market has hit rock bottom and that the only way is up,” Mr Peleg said. 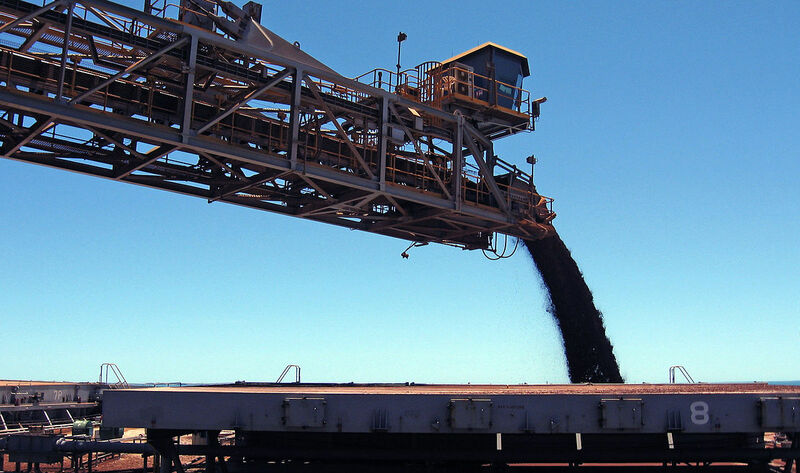 However, he said the economy of Central Queensland had been in decline “at an alarming rate” since the end of the mining boom. “This is followed by negative capital growth of, on average, (-17.5%) for houses and (-18.7%) for units in the past five years,” he said. 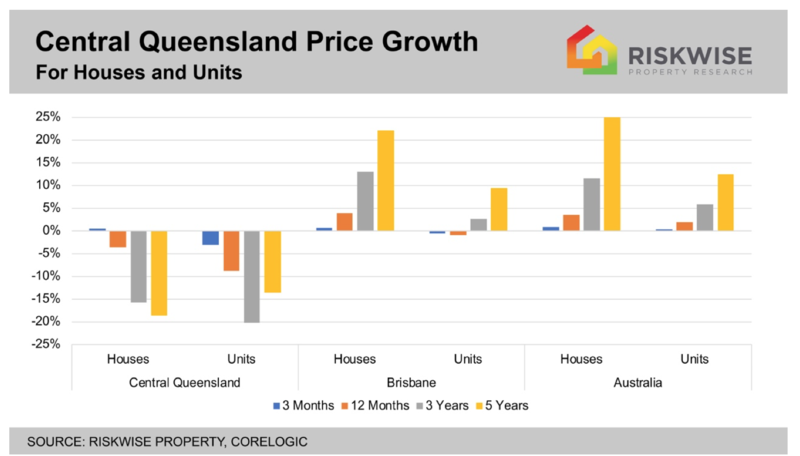 “Some areas, such as Gladstone – Biloela experienced even more severe price reductions, with (-28.7%) negative growth for houses and (-39.9%) for units in the past five years, including -7.3% and -10.4% in the past 12 months, for houses and units, respectively. 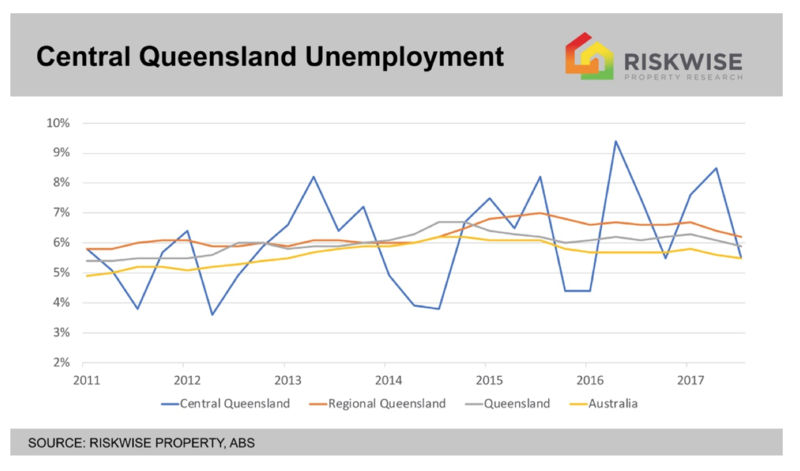 However, Mr Peleg said while its economy had shown some slight improvement recently, Central Queensland was projected to deliver low economic growth, a soft job market and low population growth. Moreover, he said the unemployment rate in the region was “very volatile”, with frequent significant changes in recent years. “This is a reflective of a depleted labour market and a major factor in the uncertainty and the high level of risk associated with residential properties,” he said. 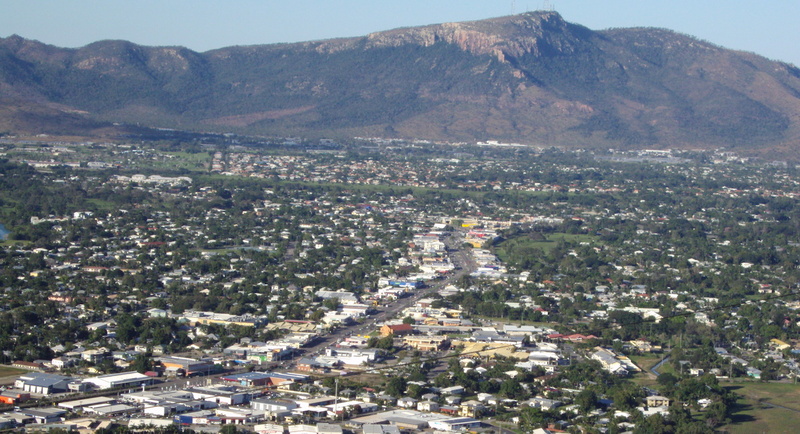 “Consequently, Central Queensland is also experiencing low population growth rate. “Also, the vacancy rate in the past 12 months has been very high at 7.4%, on average, for houses and 7.9% for units, as per CoreLogic data. 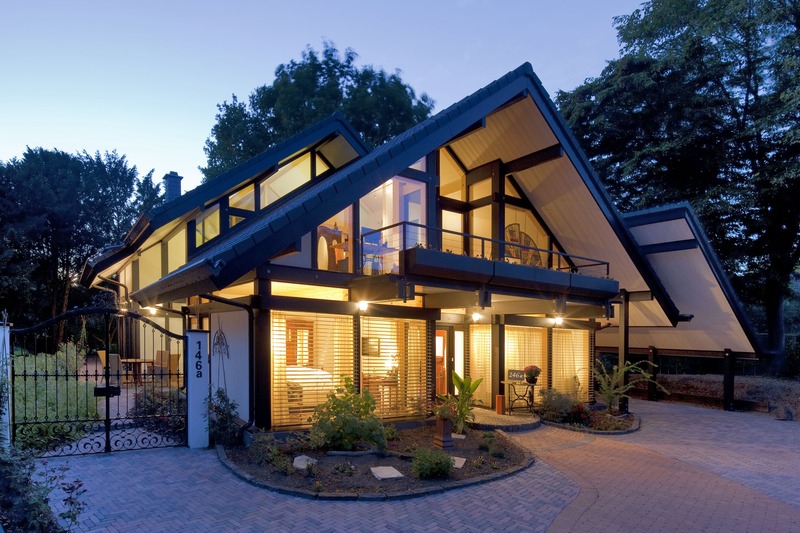 “This has resulted in negative price growth for both houses and units across the area in recent years. Mr Peleg said units in some suburbs were also subject to voluntary lending restrictions by the major lenders, such as lower loan-to-value ratio (i.e. higher deposit). He said that with only slow improvement in the economy, low population growth, high vacancy rates, dwelling oversupply, along with lending restrictions, and therefore less demand, the overall risk for both houses and units in Central Queensland remained high for the foreseeable future. New research has revealed the relative dwelling prices between Sydney & Melbourne and Brisbane & Perth, before, during and after the mining boom – providing some fascinating insights into the nature and course of property price movements.